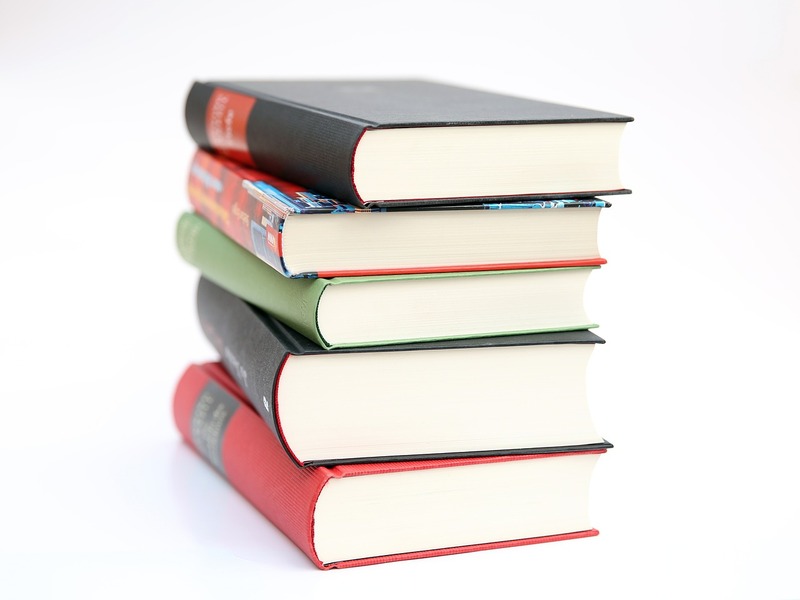 Cranfield University Blogs | How do I reference… a book review? If you’ve come across book reviews when searching the journal databases, you may have wondered what they are and whether you should cite them. In essence, a book review provides a summary and a critical evaluation of a book. As well as analysing the content of the book, book reviews can provide comparisons to other key works in your subject. Reviews should not be substituted for reading the actual book, however instead be used to help understand the basic principles and arguments of the book. Al Ariss, A. (2011) Review of Global Careers, by Michael Dickmann and Yehuda Baruch. Human Resource Management, 50 (5), pp. 685-688. Where you make reference to this item in your text, follow the normal ‘name and date’ conventions and simply follow any mention with (Al Ariss, 2011) or a variation thereon.